In Ella's Element: Happy Birthday To Me! So as it’s my birthday today, hooray! I had a lovely day out in London yesterday, seeing one of my favourite bands live (I’m going to put up a post about that on Saturday). 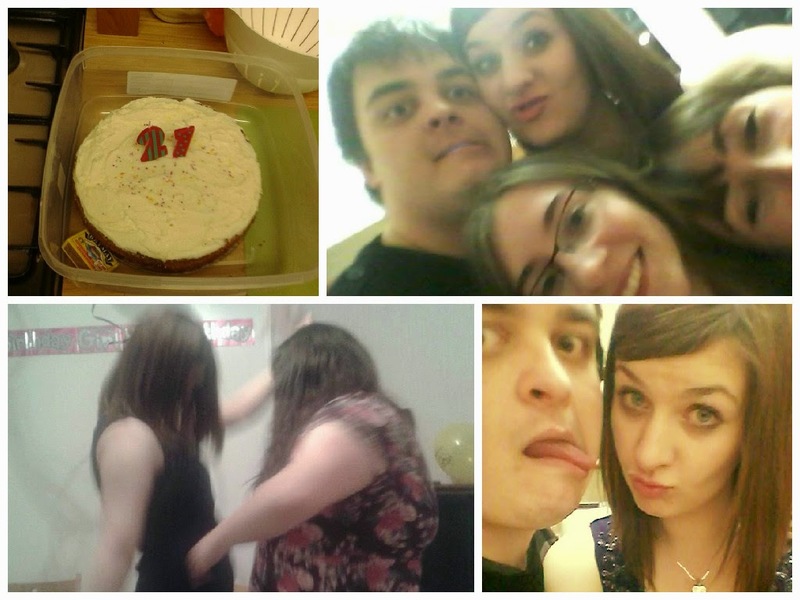 I thought I would look back on the last year and share some of my favourite experiences of my 21st year with you. We had a little house party, just me, Dan and a few friends. It was really great but it did get a little crazy and we all felt quite hungover the next day. Me and Sarah (one of my best friends) went to visit Alice (another of my best friends) in Norwich at university. Despite our train being delayed for 4 HOURS! We eventually made it up there. 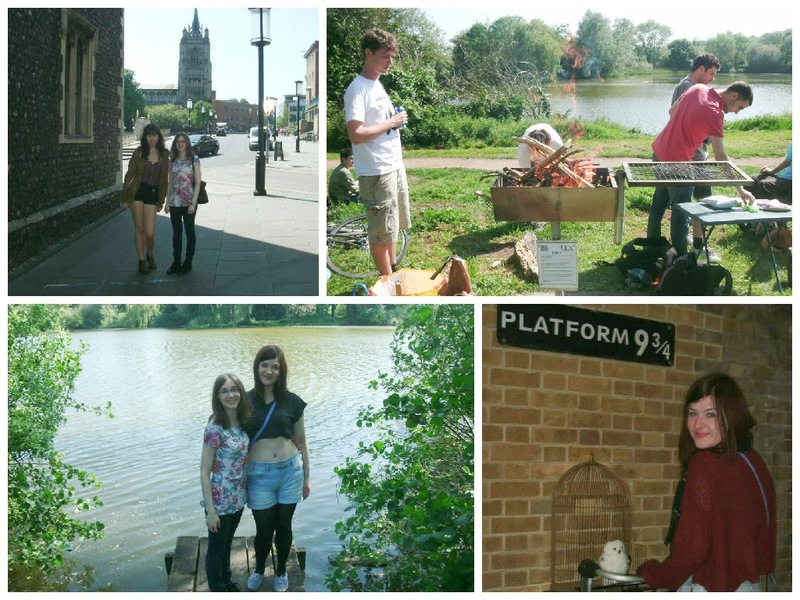 We had a long weekend together exploring Norwich, finishing the weekend with a BBQ by the UEA lake. The weather was gorgeous and it was lovely just to spend time relaxing with my best friends. On the way home Sarah and I had to change trains at King's Cross so we made a stop at Platform 9¾. 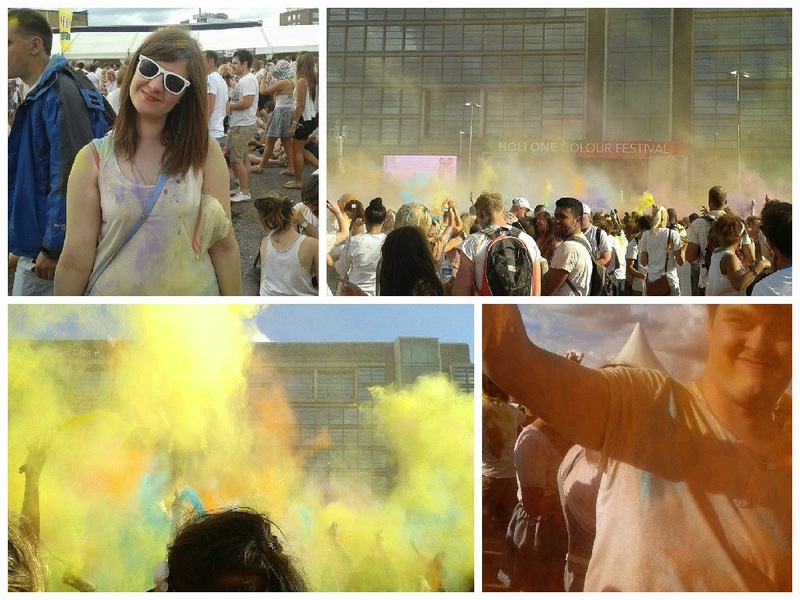 Dan and I went up to London for the Holi One Festival that was being held in Wembley Park. We met up with Dan’s friends from school and all went together. It was lovely day and the coloured paint looked amazing, my photos don’t do it justice. 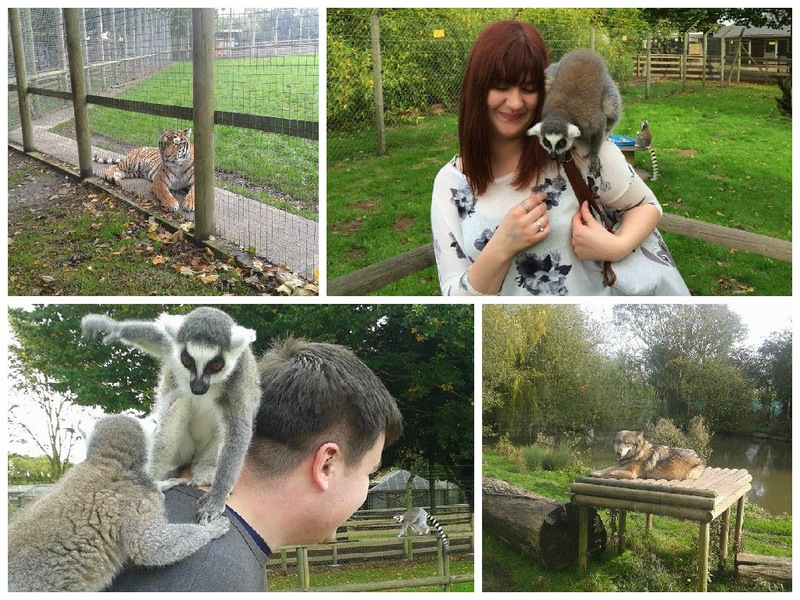 I have been to Wingham wildlife park a few times and loved it so I really wanted to take Dan. Every time I have been to Wingham the lemur walkthrough has been closed. But finally it was open and we got to walk through and got bombarded by lemurs, having a lemur on my shoulder is an incredible experience that I’ll never forget. 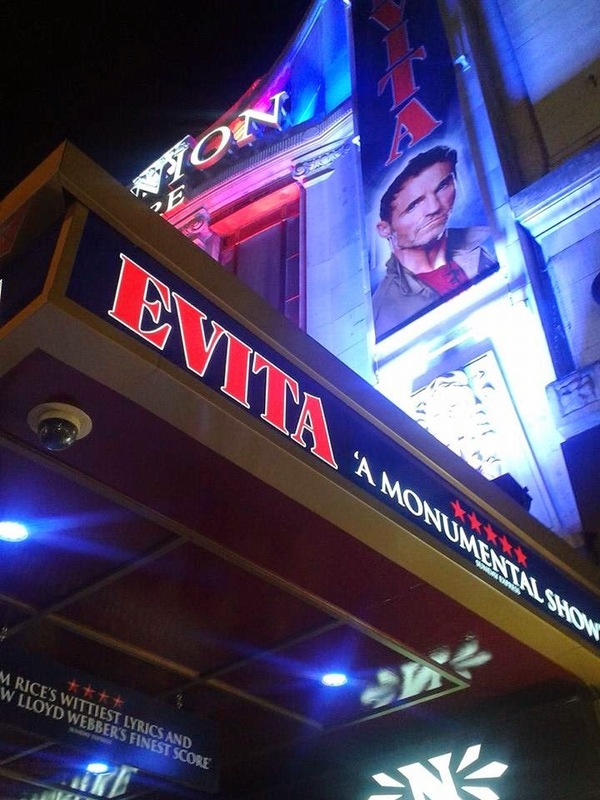 Evita is one of my favourite musicals and I’ve always wanted to see it on stage. In October I finally got my chance and I was not disappointed. It. Was. So. Good. 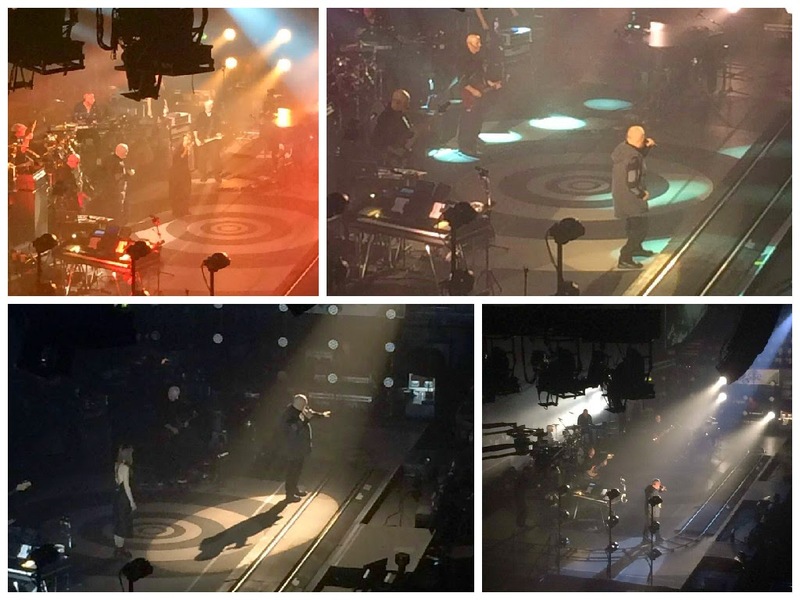 Peter Gabriel is my favourite musician of all time, this was the second time I saw him live and it was definitely the best gig of my life so far. I was so emotional I may or may not have sobbed when he sang In Your Eyes, one of my favorite songs. Christmas this year was amazing for me as it was the first one Dan and I got to spend together, I ate far too much and was spoilt rotten. 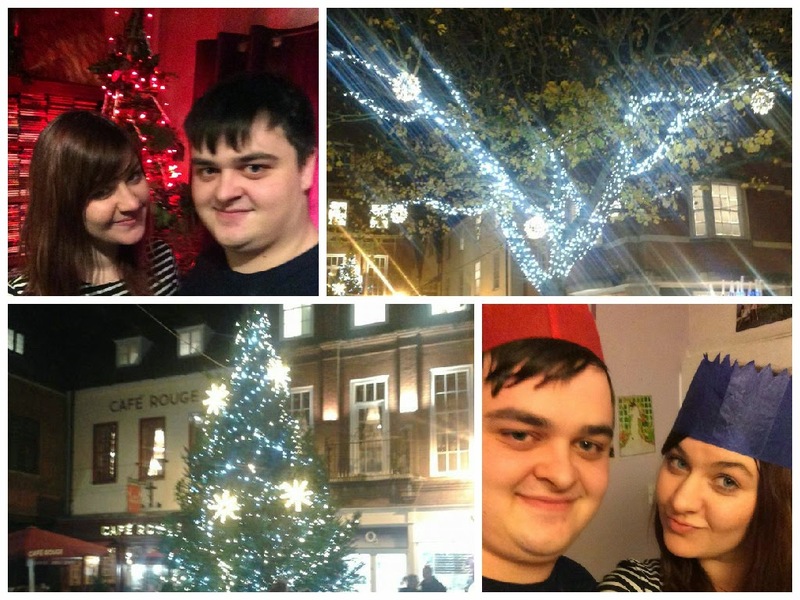 Spending time with Dan and my family was so lovely and I’m looking forward to many more Christmases together. These are just a few of my experiences over the last year there have been so many more, passing my second year of university with a 2:1, Dan and I celebrating our one year anniversary and so on. I am super excited to see what my year of being 22 will bring. Check out my post on my day in London on here on Saturday.